Simple is key for me. Probably like many of you, my day is non-stop from the moment I wake-up to the time I crash at night. Although I spend plenty of time planning our meals, carving out time to cook dinner becomes the real chore. Often times, I find myself preparing dinner while helping my kids with homework which means dinner can’t be too complicated. However, I don’t want to sacrifice taste for simplicity. Thank goodness meals like this offer both. It’s quick and easy to whip but the flavors give the illusion that you’ve been working on this dinner all day. Toss tomatoes in a large bowl with olive oil, garlic, salt and pepper until even coated. Place the tomatoes in a large baking dish. Roast on in oven for 20 minutes. Return the dish to oven until the shrimp are cooked through, about 10 to 15 minutes. Serve warm with the crusty bread or over rice. This entry was posted in family life, food, Friday Food Fight, Life, moms, recipe, Uncategorized and tagged family, food, Hip moms, Life, miscellaneous, moms, musings, photograph, random, recipe, Run DMT, shrimp, thoughts, tomatoes. I love shrimp. This looks awesome. I will be pinning this one. Thanks, Denise! I love shrimp too and this dish is truly awesome. Enjoy! I am another shrimp lover. This dish looks delicious. Thanks! This looks wonderful! Love it’s simplicity!! 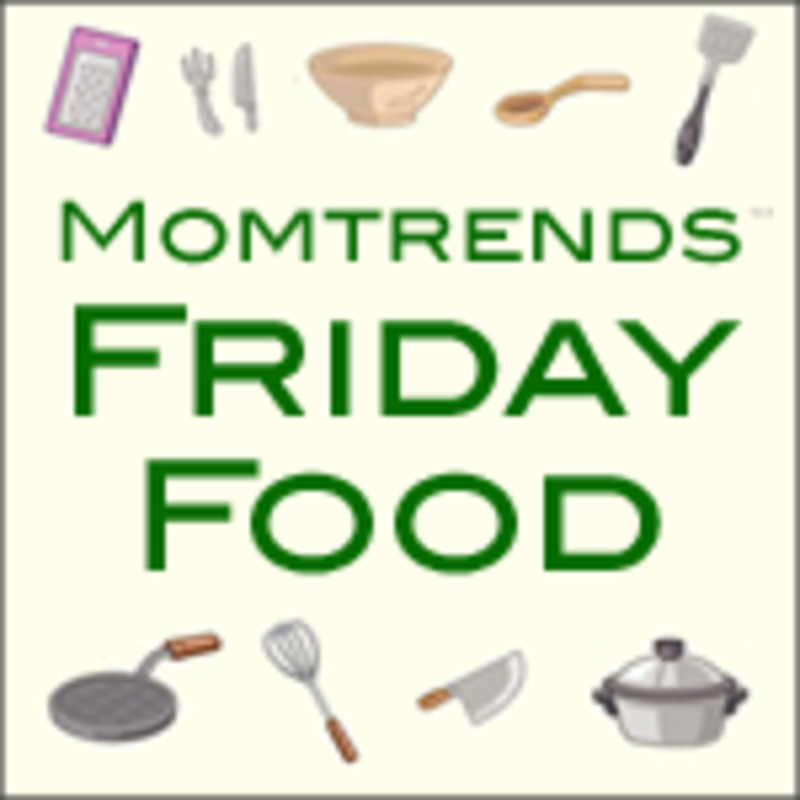 Thanks for sharing at Foodtastic Friday! Oh…I’m making this for sure! Thanks for hosting. Yum, I can’t wait to try this recipe. Thanks for sharing! Shrimp is awesome it cooks fast, is versatile and healthy. This dish looks wonderful. Thanks for sharing it on foodie friday. That looks very Italian. What kind of side dish would you eat with this? I am fan of rice. It’s the perfect side dish for this. You could also eat it with crusty, toasted Italian or Cuban bread to soak all that yummy juice. That sounds so good and it looks lite also. this looks absolutely divine! i had a similar appetizer last week–gambas al ajillo. i totally went to Trader Joe’s yesterday to buy shrimp to try make this – looks SO good. Oh yum! Let me know what you think of it. Man, I wish we had a Trader Joe’s here!